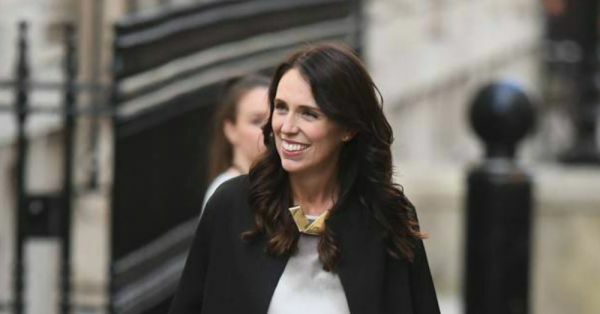 The Prime Minister of New Zealand, Jacinda Ardern has been in the news for her amazing response to the Christchurch attacks. She said that New Zealand stands for diversity, kindness, compassion and is a refuge for those who need it. In a national address, she stated, "Those values, I can assure you, will not and cannot be shaken by this attack." The Christchurch attack took place on 15th March when a gunman opened fire at two mosques consecutively. Ardern was applauded for the sensitivity with which she handled the tough situation and the immediate action she took against gun laws. Now, the PM has admitted on social media that she helped a mother in line at a grocery store. This statement has just solidified the respect and admiration people have for her! Ardern payed the bill for a woman who had forgotten her purse and was standing in line in front of her at the grocery store, with two kids in tow. When asked about the same, Ardern said in a media conference that she helped the woman "because she was a mum". 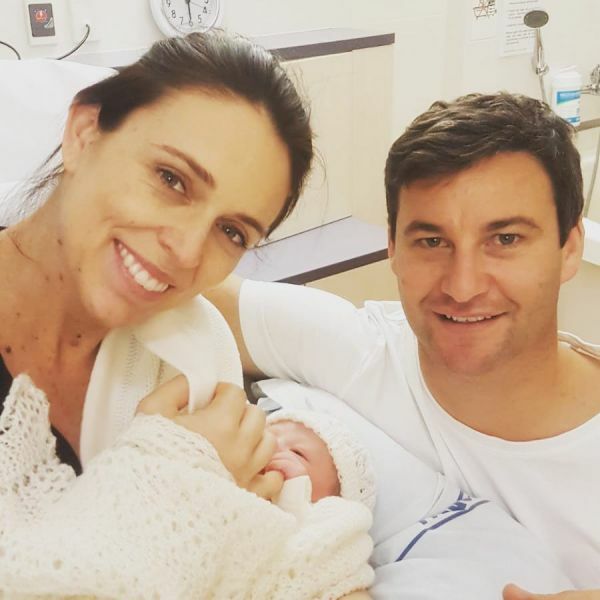 This 38-year-old became the second Prime Minister in the world to give birth during office in June 2018. She now has a daughter, Neve Te Aroha Ardern Gayford. The infant was last seen at the UN Assembly in New York. When Jacinda took office, she vowed to deliver a better life for her citizens. Her agenda includes making the rivers swimmable again, building affordable homes, ending child poverty and increasing the refugee quota. 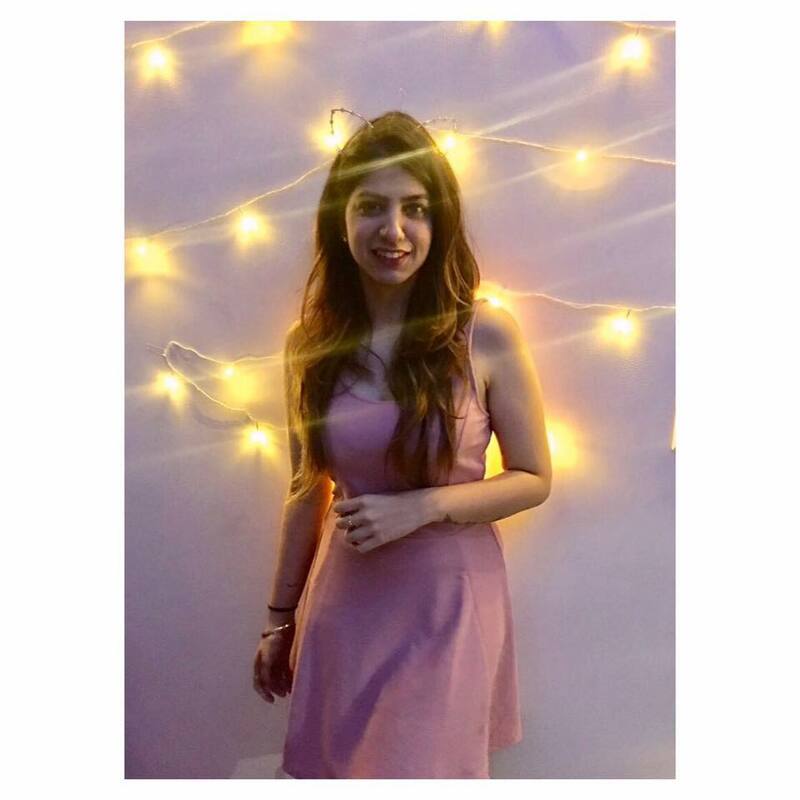 She is also the country’s youngest Prime Minister in 150 years, and its youngest female PM ever. Sigh, where is India's Jacinda Ardern?